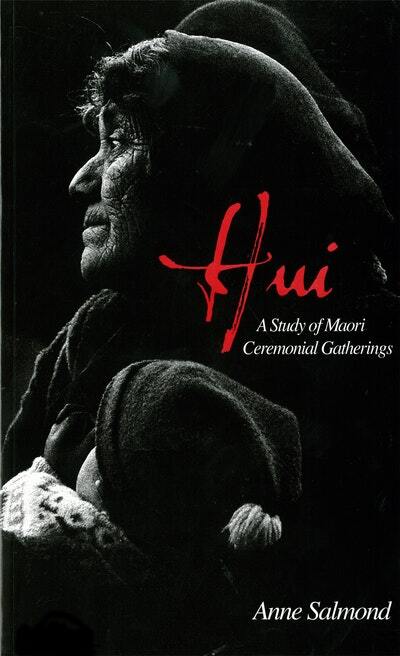 The most comprehensive study of Maori hui – ceremonial gatherings, incorporating marae protocol, tangihanga (funerals), hurahanga kohatu (unveilings), birthdays and anniversaries, and tribal policy-making. When Maori people gather for a hui, they have immediate access to an ancestral world which remains a living reality for as long as the hui lasts. Hui incorporate all Maori ceremonial gatherings: openings of new marae, tangihanga (funerals), hurahanga kohatu (unveilings), birthdays and anniversaries, and tribal policy-making. This book introduces us to all aspects of the hui and its significance to Maori. It is a definitive study of ceremonial gatherings and the rituals that are the life blood of the marae. 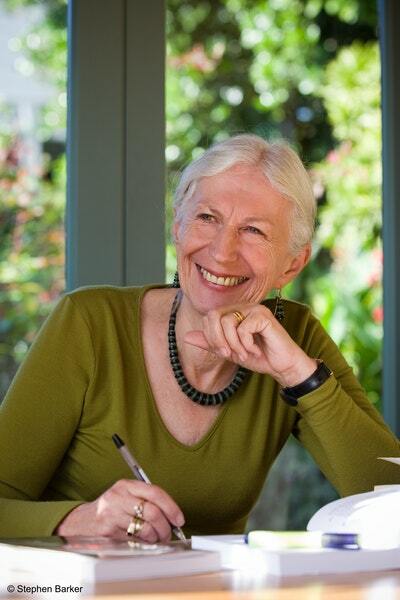 Distinguished Professor Dame Anne Salmond describes the history of the marae as an institution, the different aspects of rural and urban marae, and marae procedures in different parts of New Zealand. She presents a comprehensive account of Maori ceremonial gatherings for the formal student of ethnology and anthropology and provides absorbing reading for the lay person with an interest in Maoritanga. Love Hui: A Study of Maori Ceremonial Gatherings? Subscribe to Read More to find out about similar books.